Call the exaggeration police! This Mile High Lemon Chiffon Pie should be renamed the One Inch High Lemon Chiffon Pie. I decided to make this for a dinner party I was throwing for my ex boyfriend Vic and his new girlfriend Anna. 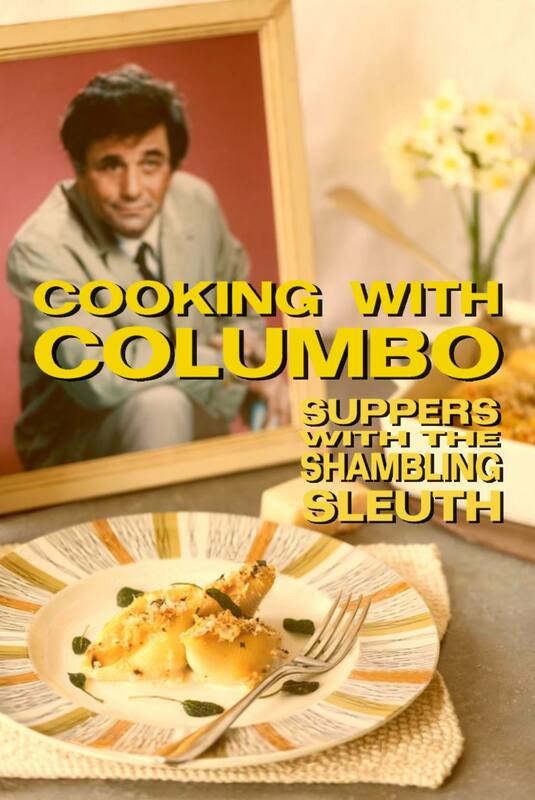 I’d somewhat overstretched myself (desperate to impress I suppose), and on the menu was Errol Flynn’s Leg of Lamb with all the trimmings, lots of stinky French cheese and the Mile High Lemon Chiffon Pie. 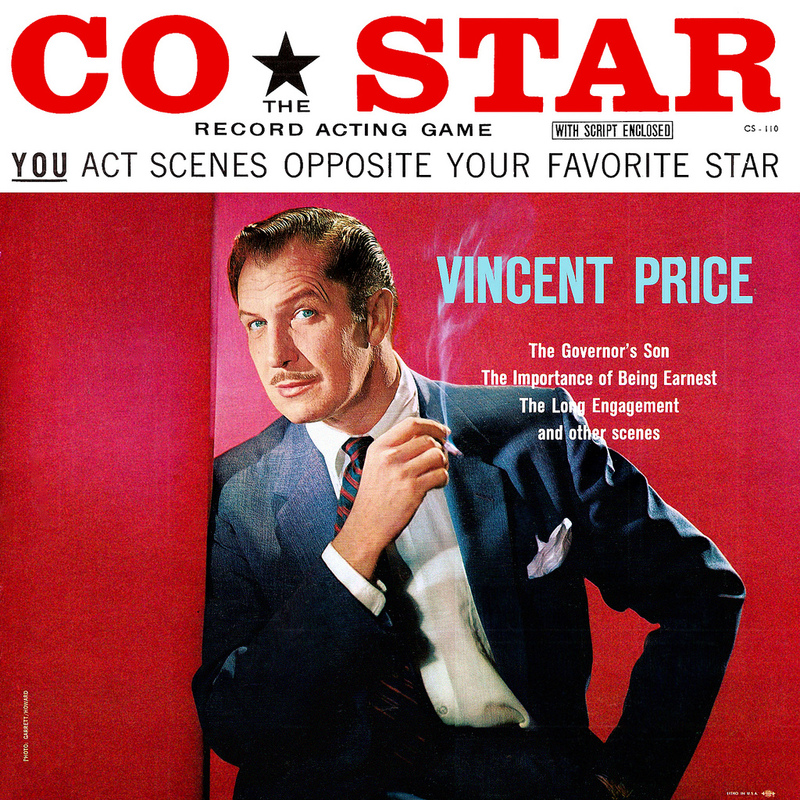 I wanted to make the pie crust myself and my favourite sweet pastry recipe is by that genius of the kitchen, Vincent Price. 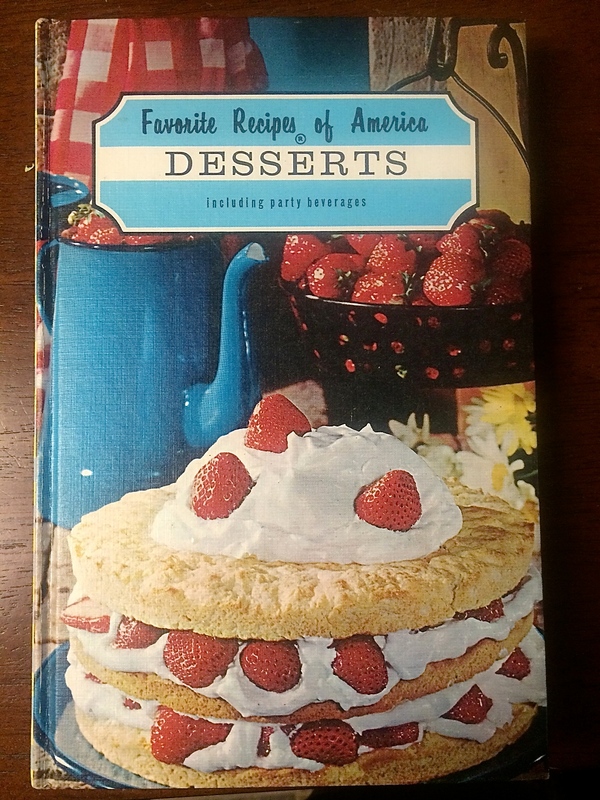 Alas, my Treasury of Great Recipes was at Mr Rathbone’s house, so instead I tried Angel Adoree’s recipe from the lovely Vintage Tea Party book. Pastry fail. 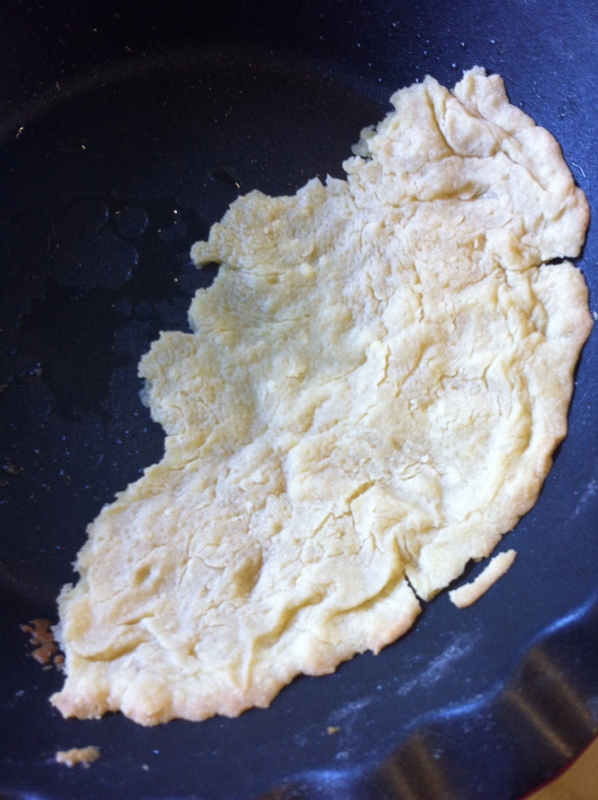 I won’t go into all the ins and outs of it, but this is what I was left with once I’d panicked, tried to drain off some butter that was swimming around on the top of the pastry, and dropped half of it in the sink. 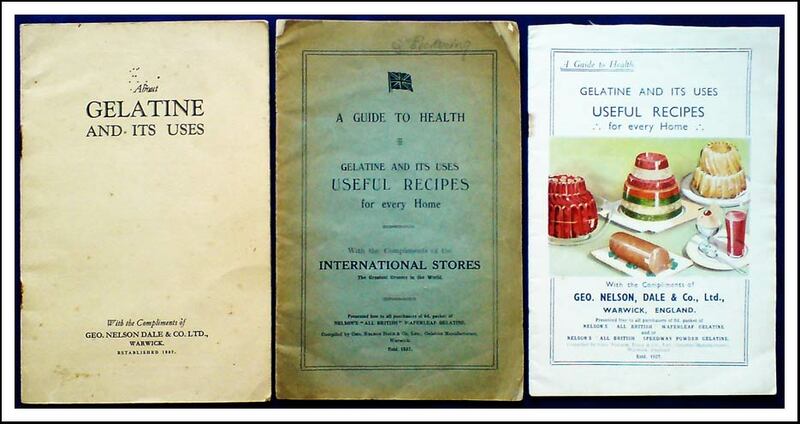 In a British envelope there is about a tablespoon of gelatin. I went for this. As I was doing the bits and pieces for the pie whilst doing loads of other stuff for the dinner, I think I probably peaked too early with the egg whites. I whisked them until peaky, and then got distracted. When I went back to them, they were a bit runny on the bottom. Maybe this is why my pie turned out flat. But no matter, it was yummy, even if it was THIN. 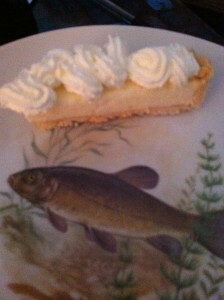 My dessert plates are all at Cathy’s after the Strolling Supper Club, so I asked Mr R to get the fish plates. Anna said, “nothing says dessert like a fish plate!” which made me laugh. 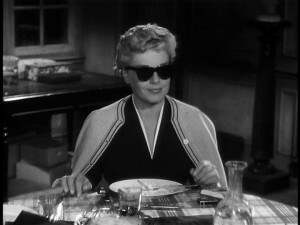 I am very pleased that Vic has found himself such a funny, feisty, fabulous girlfriend. We all live in the same building like a bunch of folks in an Armistead Maupin novel, so it’s lovely to find that we really like each other. We all piped some fancy whipped cream on the top to make it a little closer to a mile high. 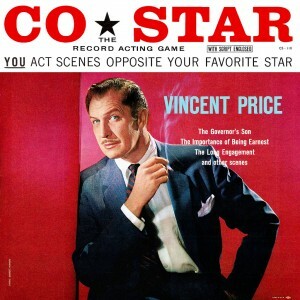 If you are ever in a situation where you want to make friends with an ex-boyfriend’s new girlfriend, I suggest that you put the Vincent Price Co-Star album on the decks. You can then act out a scene together where you play two saloon girls opposite Vincent’s card sharp in a scene from The Gambler. We were laughing like drains. 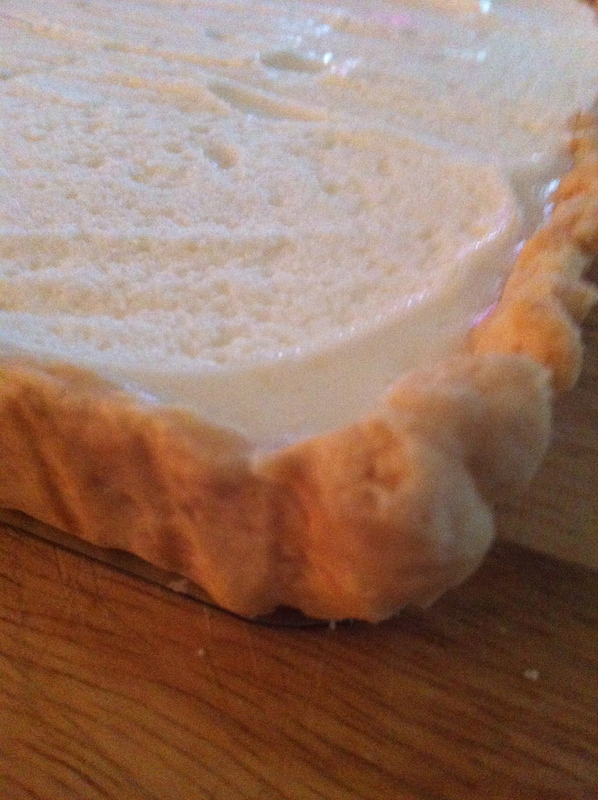 Anyhow, what makes a lemon pie a lemon chiffon pie? It’s not a “thing” here in the UK so I do not know. Is it the fluffy egg whites? Does it usually have a tonne of meringue on top? 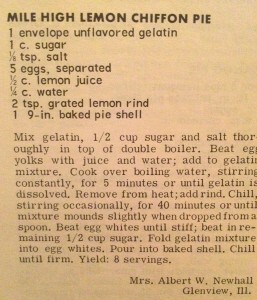 Mrs Albert W. Newhall didn’t say anything about meringue. Her recipe was from the “Favorite Recipes of America – Desserts” book. What a great cover. 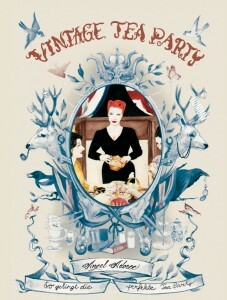 I might have to get a copy of this, if only for the PARTY BEVERAGES! 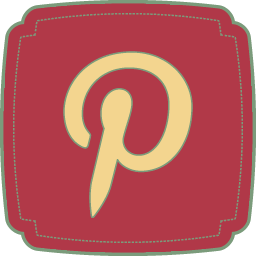 Get yourself a piece of pie of some sort, and embark on a fun tour of all the other participating blogs by clicking links below. 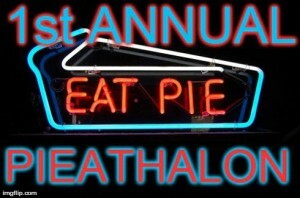 The first link is to the general website page, but when I have exact links to the Pieathalon posts I’ll post these as a second link. Enjoy! Thank you so much Emily for organising such a fun cookalong. 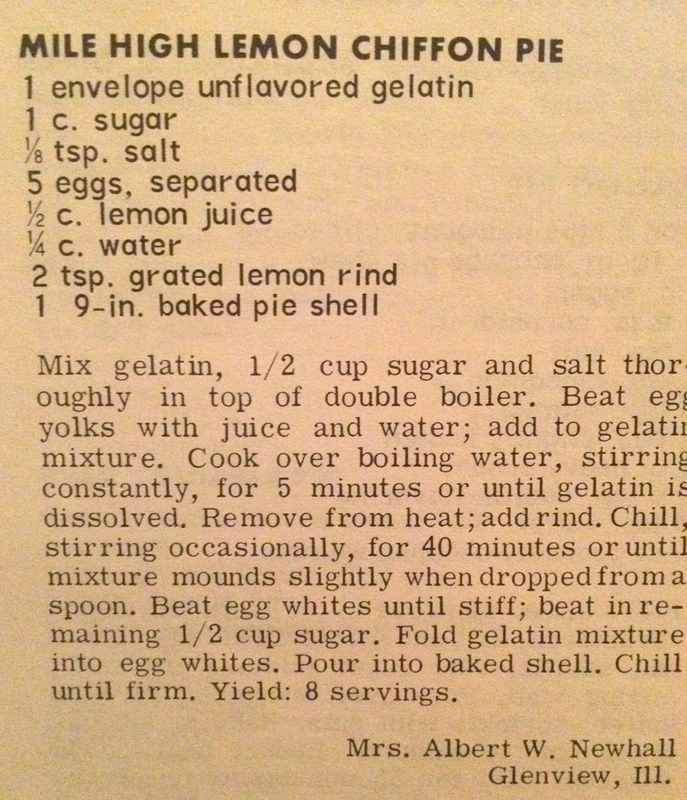 And thank you Ashley from A Pinch of Vintage for sending in this lovely recipe, even if it was 63359 inches too short to be a Mile High Lemon Chiffon Pie. Maybe it’s a mile in dollhouse dimensions. 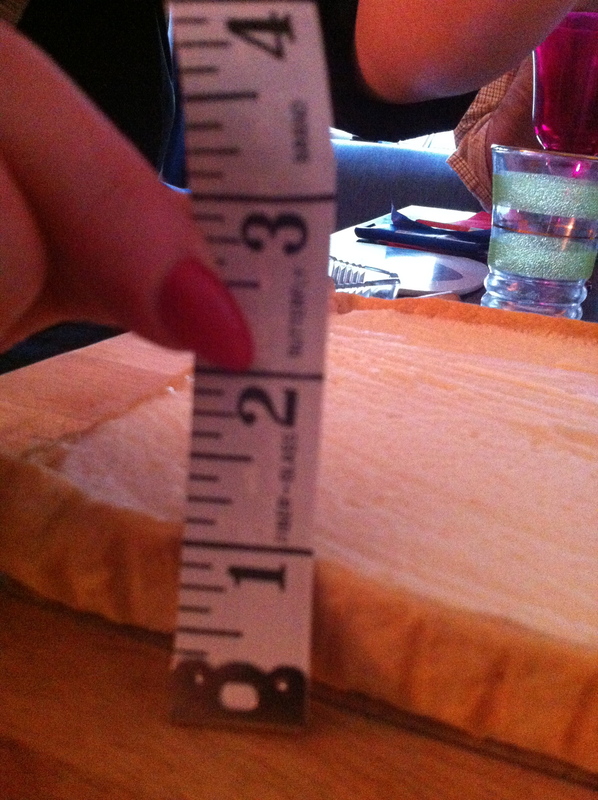 (Yeah, grasping at straws…) I am baffled how it came out so short! At least it was tasty. Always fall back on flavor when presentation fails, no matter what cooking shows say! Ha ha – it’s a pie for dollies. Yes, it was actually really nice. I took some in for work colleagues next day and they all liked it. I might actually try making the strawberry chiffon pie next to see if it is TALLER. That’s so typical, isn’t it? Something’s supposed to be a mile high and ends up falling short. Anytime you read the words “mile high,” “best ever” or “crowd pleaser,” run the other way. Glad to hear it tasted good, though. Yours looks really good! Also, I’m getting a kick out of seeing you got a recipe from the same cookbook I submitted mine from. Yes, I think it’s the whipped egg whites stabilized with gelatin that makes a chiffon pie. My pie was (partly) chiffon too and I had WAY more filling than I could use, so my guess is that you’re right to suspect over-whipping as an issue. 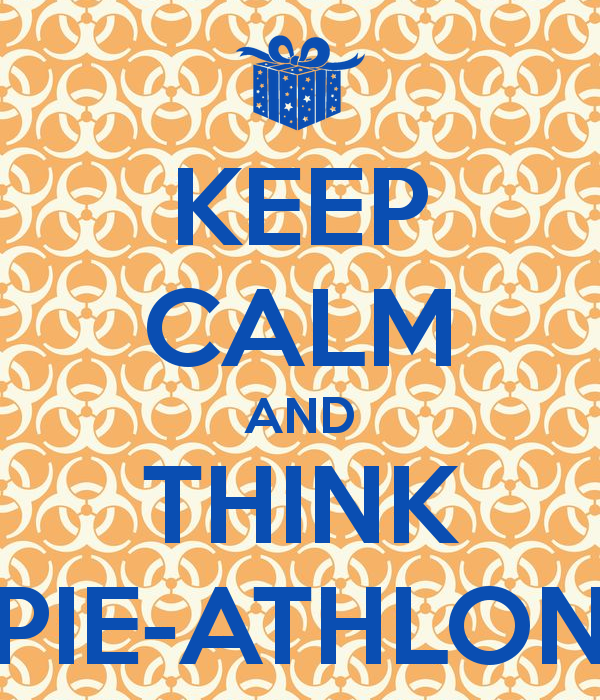 Thanks for joining the Pieathalon! Your posts always make me smile. P.S. Yes, the unflavored gelatin packets in the US equal 1 tbsp. Oooh, rock and roll – for once the UK and the US match -yipeeeeeee! Glad you liked the recipe (even it came out a little short)! 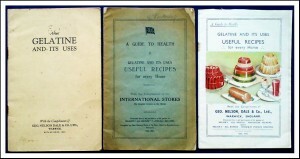 Also – the Favorite Recipes of America cookbooks from that collection are fabulous. There are five in the set, and well worth whatever they’re selling them for online these days. Thanks for sending it in Ashley – hope you feel I did it justice. I shall seek out the set for sure! 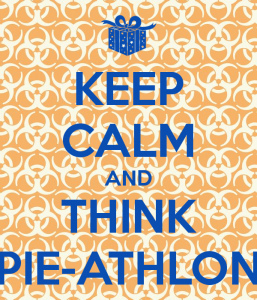 Lovely to meet you during the Pieathalon – bring on the next one! A skinny mile-high pie??? So funky. It sounds yummy though. Well done, my friend! Cannot wait til the next challenge. Halloween is coming….